According to the latest CNNIC report, there are over 640 million mobile users in China by the end of 2008 with more than 117 million users have used mobile devices to access Internet in last six months, more than doubled from a year ago. 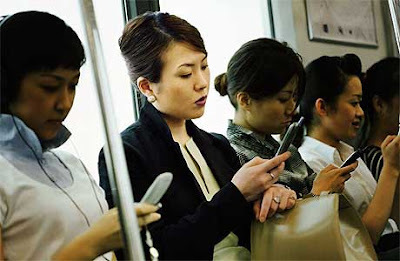 The report said that about 34% of China’s mobile Internet users are active mobile Internet users everyday. - The report on mobile media also said about 15.7% users are using mobile video service, which is unexpectedly high in view that 3G network isnt in place yet. With 3G in place, this is going to be another huge area for growth.